Showing a Leopard to his guests is a pleasure for any field guide. But being able to show one of these magnificent creatures to someone who has never seen a Leopard before is very special. This happened to me on Friday evening. 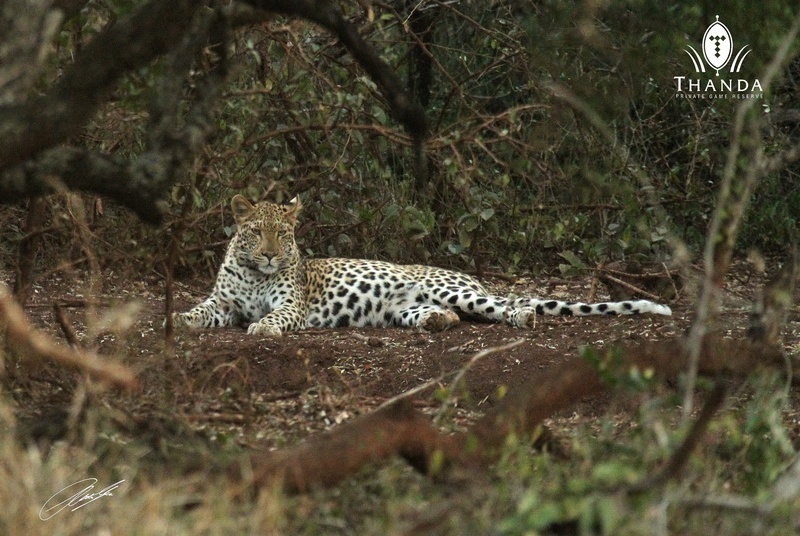 One of the Thanda guests on my vehicle saw her very first wild Leopard! Due to illness, I am mostly house bound. Do you know the importance of your work to my life? Perhaps not, so I’m letting you know. You give me wings when I cannot walk. I see the world through your eyes. Thank you for that gift kind stranger. She had to be at Awe!! to see this beautiful cat in what nature intended.And I’m sure you were just as excited to see it and to tell her all about it. I can almost hear you now. What a striking pose this leopard is in too. Great photo. I like the downed branch in the foreground and the branches to the left and grasses to the right ~ all framing in this handsome leopard. 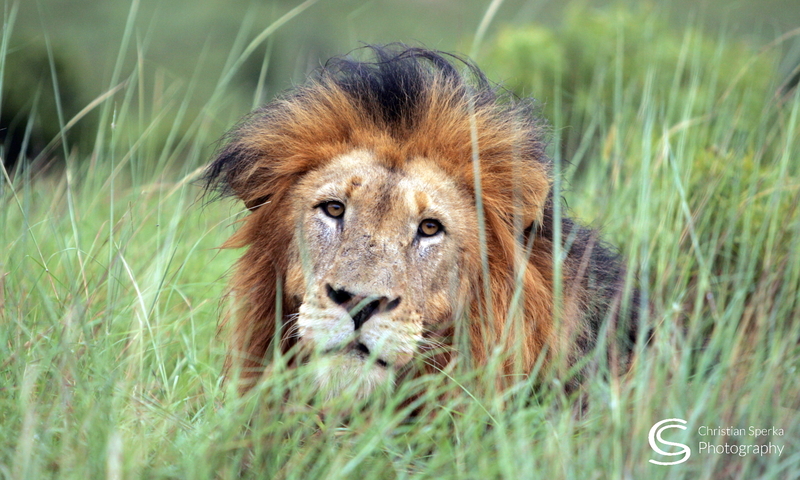 I have not seen a leopard or any big cat in the wild either. Certainly in zoo’s.